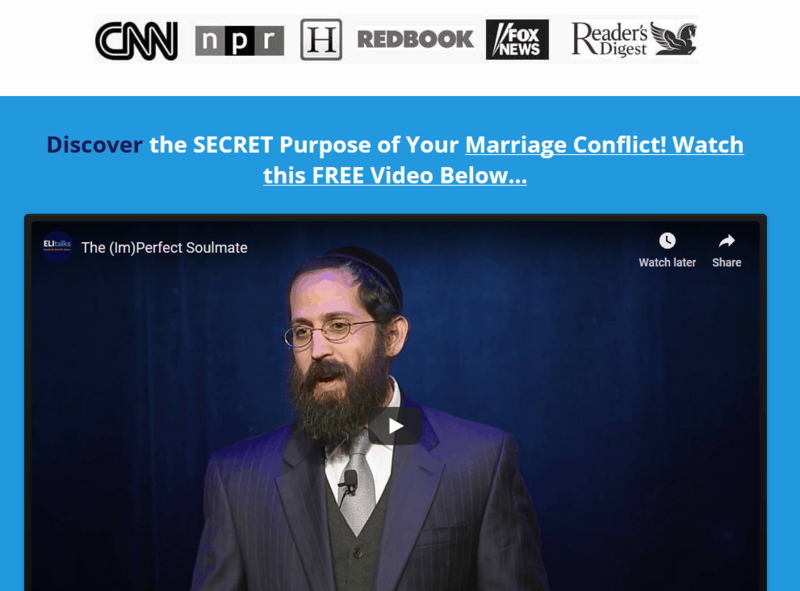 Undergo a "Relationship Detox" and learn how to save a marriage. Undergo a "Relationship Detox" and learn how to save a marriage. Sometimes your relationship just gets into a really negative space and you feel like you need a relationship detox. Here’s how to save a marriage with a relationship detox! Is divorce worth it? When is it worth getting one? Here are 3 ways that you can start your “relationship detox” so that you can begin learning how to save a marriage. Verbal abuse can be a silent killer of relationships because many people do not realize that they are being abusive. It is not always easy to measure since there is no visible proof. But lashing out to voice grievances chips away at the trust in a relationship, to the point that couples often disengage because their marriage is no longer safe. You may temporarily feel better getting your feelings out in an explosive way, but it’s at a great cost to your marriage. While you may be aware of the more obvious cases of verbal abuse such as yelling and name-calling, there are more subtle forms which do equally as much damage such as blaming or shaming. Sarcastic remarks, putdowns, nagging and griping sap the warmth and love from a marriage, causing disconnection and cycles of negativity. For a relationship to thrive, these toxic comments must be eliminated. When you are about to make a comment, take a moment and think about the effect it will have on your relationship. Will it enhance your connection or not? If the answer is no, exercise restraint. In any relationship, the goal is connection. Therefore every thought, word, or action needs to be evaluated as to whether or not it will foster a deep connection or detract from it. Let us ask ourselves, will this thought, word, or action be helpful for our relationship with our spouse? Will it nurture the relationship or will it damage it? Even if you are feeling angry or hurt, it is important to possess the wisdom of one who can foresee the long-term outcome of his/her choices. This is definitely an important step in learning how to communicate with your spouse. If you are feeling upset or frustrated in your relationship, a more productive way of expressing those feelings is to articulate the request or unmet need that lies beneath them. What do you need from your spouse? It is easy to get so wrapped up in the conflict that you forget what you are fighting for. Take a few moments to become aware of what you are doing and discover what it is that you really want. Nagging, blaming, criticizing, only drives the other person away. The bottom line is that you are angry because there is something from your spouse that you are not getting. Nagging, blaming, shaming, criticizing, goes nowhere except to drive the other person away. Asking directly for what you want is a much more productive way to get what you need. There is an important rule to asking for what you want. Be careful not to add a threat to your request. For instance, if you ask your spouse to spend more time with you and you add that you will go elsewhere if the request is not met, you are unlikely to get the results you truly want as you are setting up an unsafe environment. The main thing is to be able to ask for what you want in the context of safety. One way to do that is to take responsibility for your feelings and speak about them in a mature way. One manner in which this can be accomplished is by sampling making “I” statements. Instead of criticizing, blaming, or shaming when we are feeling hurt, try: “I feel sad or belittled when you talk to me like that.” When you put the focus on yourself you are decreasing the potential for reactivity from your spouse. While one can dispute the facts, one cannot argue about a feeling. By making an “I” statement, you have removed the threat, and in turn, created safety. If you have been hurt, it may appear to be an insurmountable task to detox your marriage. How can you not harp on past wrongdoings? Yet to move forward you must eliminate blame, shame, and criticism to the best of your ability. These are toxic behaviors that poison your marriage. 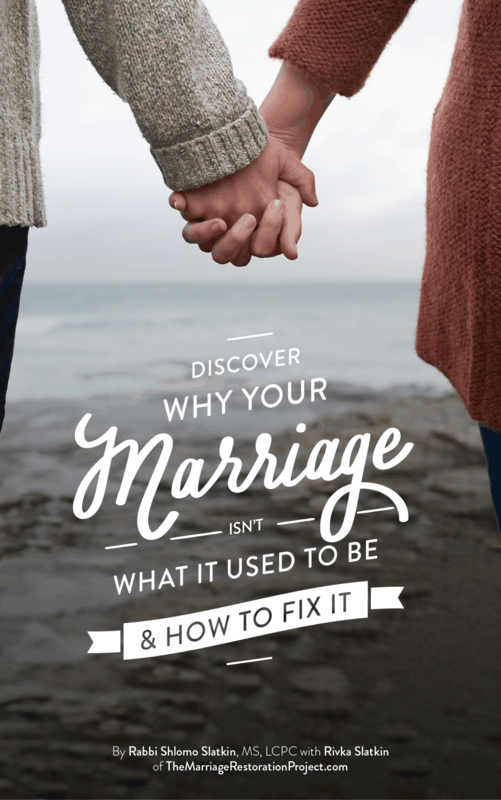 By implementing positive changes into your relationship you can detox your marriage and rediscover the joy and blessing marriage has to offer. 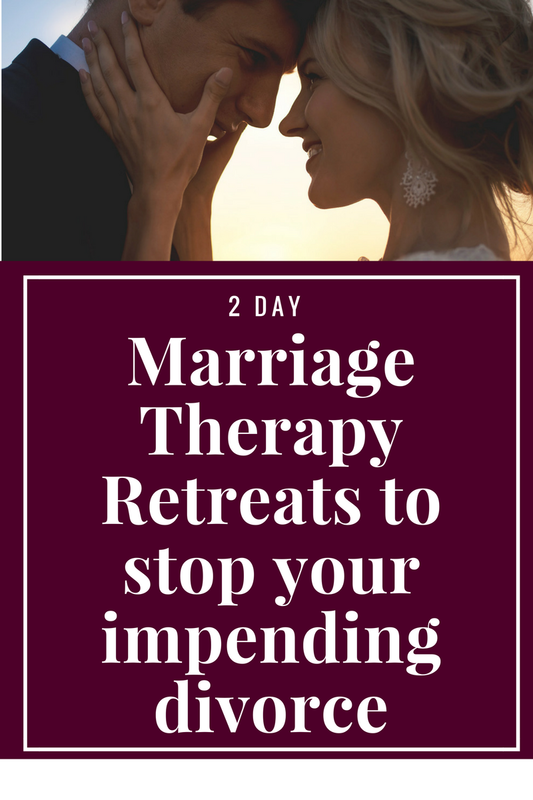 The best way to undergo this detox is with our private 2 Day Marriage Restoration Retreat. It literally removes all negativity from your relationship and the results are astounding. Talk with us today about the private 2 Day Marriage Restoration Retreat!